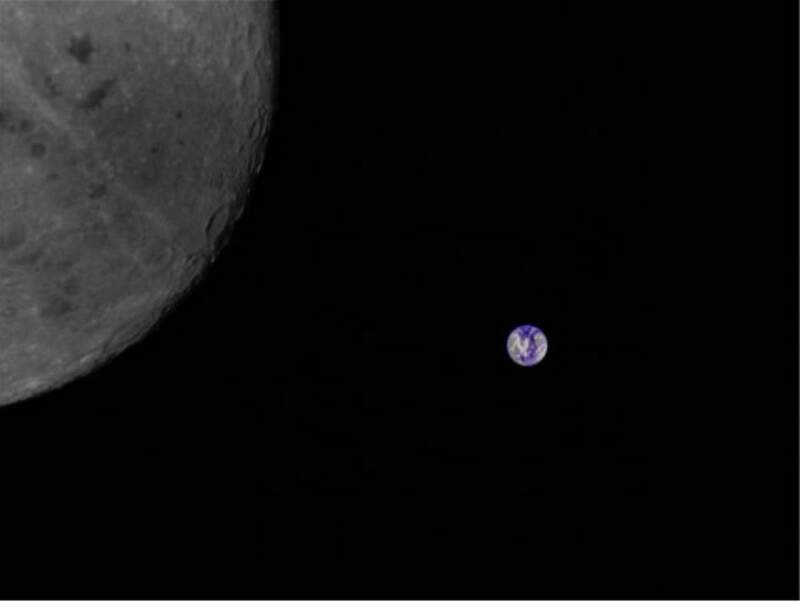 Amateur astronomers in the Netherlands took an amazing Moon-Earth photo using a Chinese satellite. On May 20, 2018, China launched Queqiao lunar communications relay satellite, a key component of the upcoming Chang’e 4 lunar landing mission. 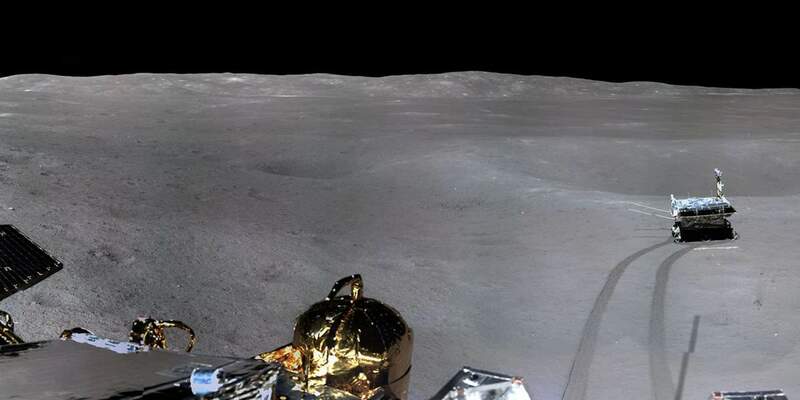 During its journey to the Moon (actually Earth-Moon L2 point Notes 1), it dropped off a pair of student-made small satellites, Longjiang-1 and Longjiang-2, bound for lunar orbit called. Their purpose was testing out future radio astronomy and interferometry techniques. 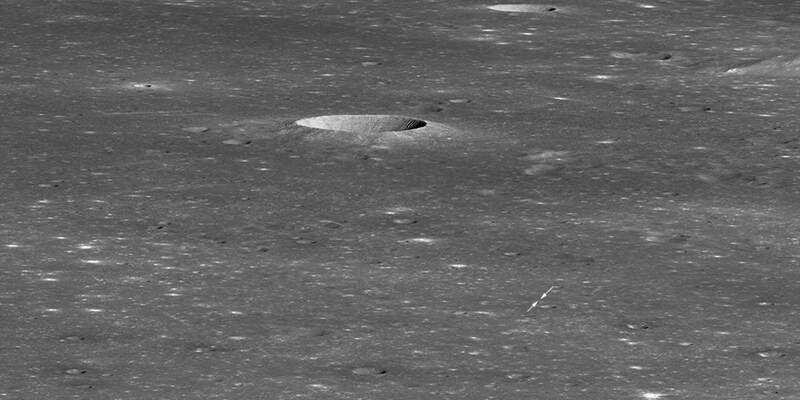 On his Twitter account, Andrew Jones, a journalist reporting on China’s space programme and related activities, has published amazing images of the Earth and the Moon captured from China’s Queqiao lunar communications relay satellite, a key component of Chang’e 4 lunar landing mission.